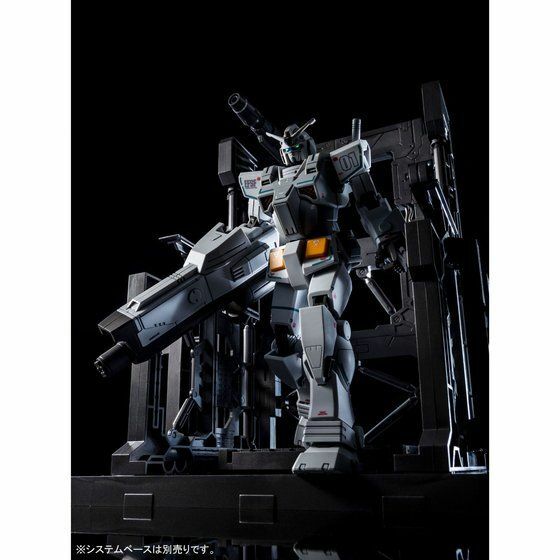 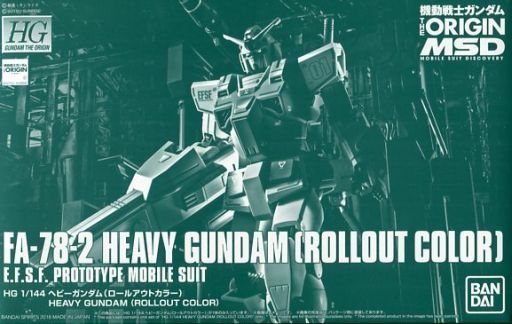 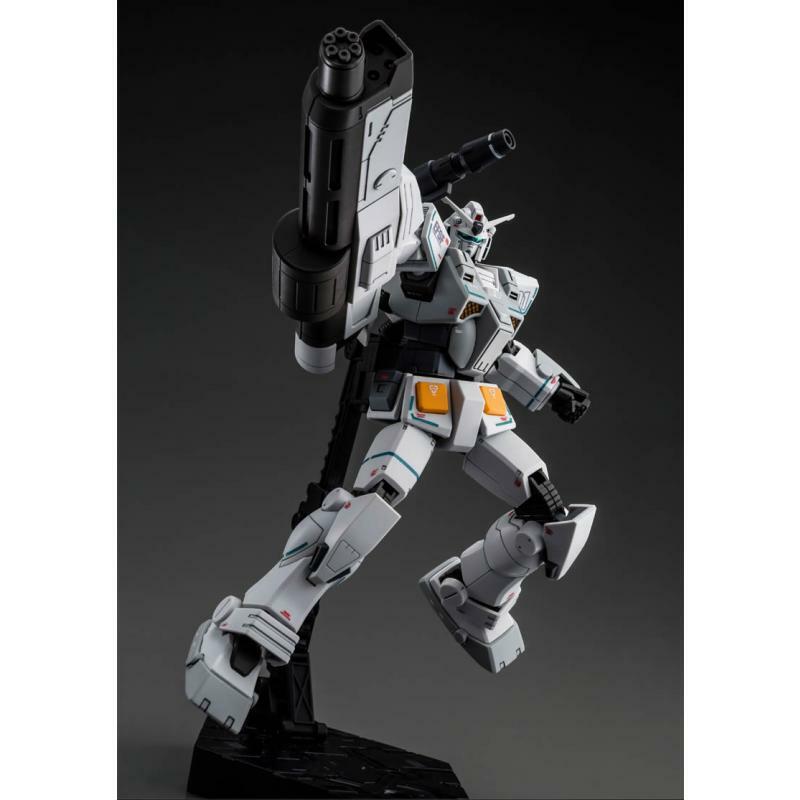 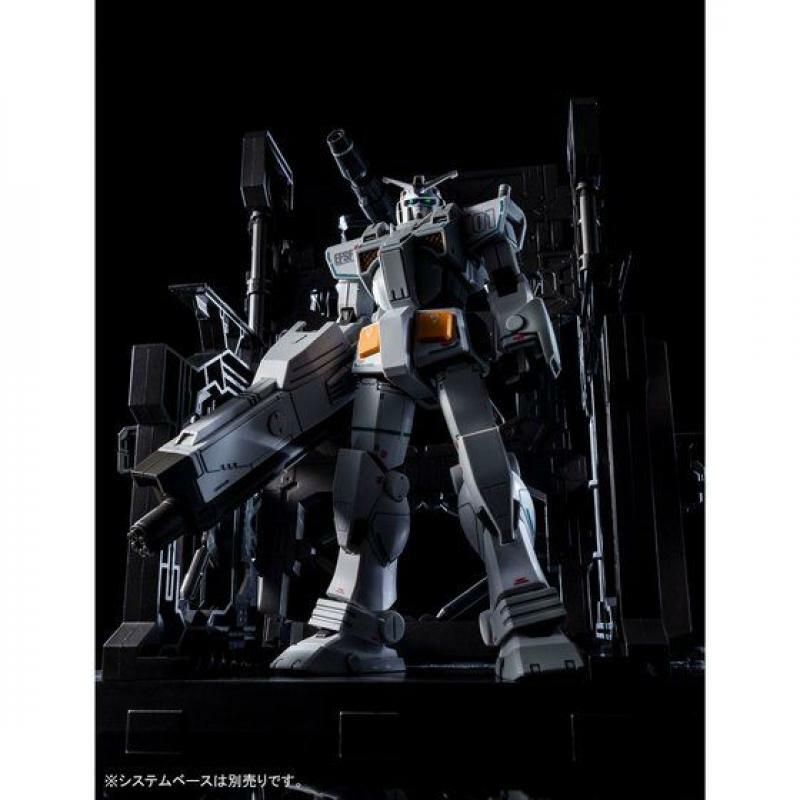 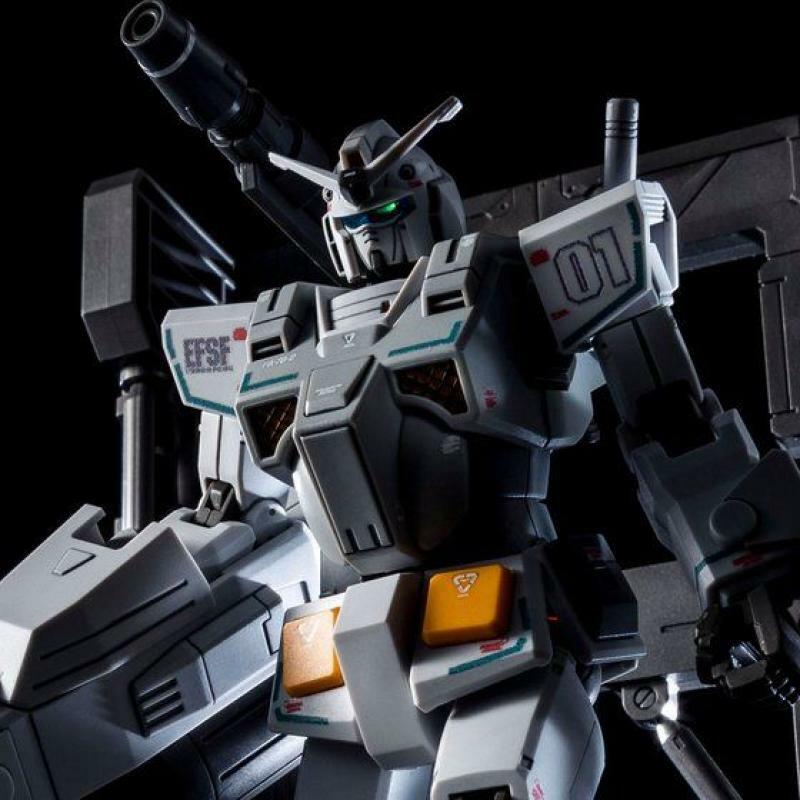 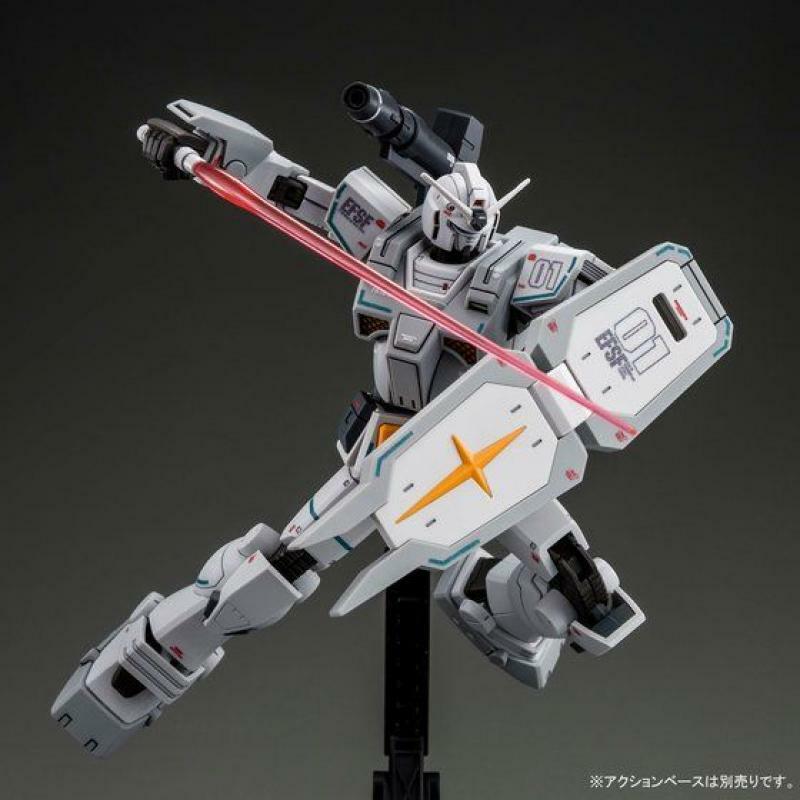 Heavy Gundam (Rollout Color) - € from MSD is released in the HG series ! 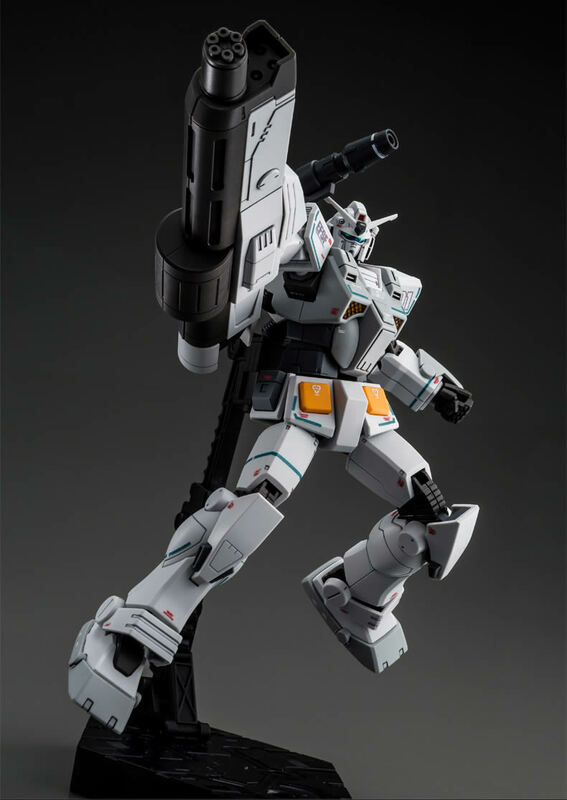 High mobility by the latest ï¼¨ï¼§ format has been successfully achieved ! 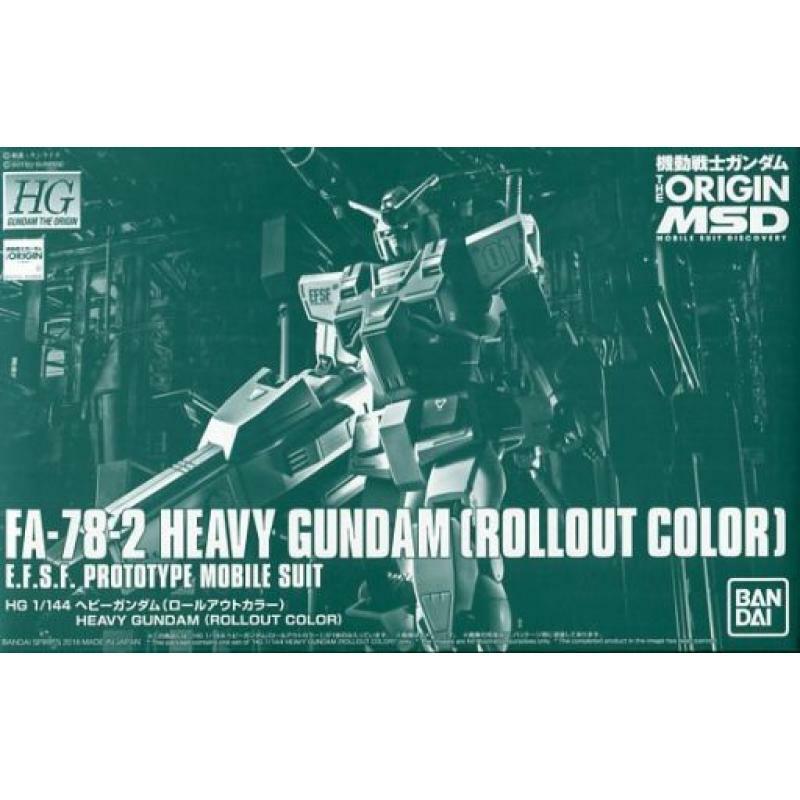 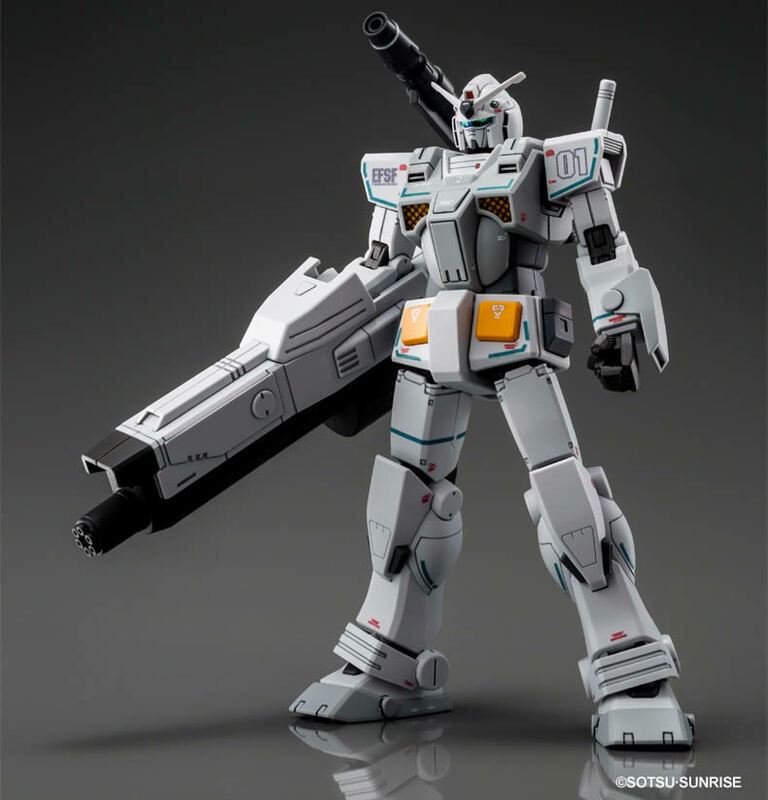 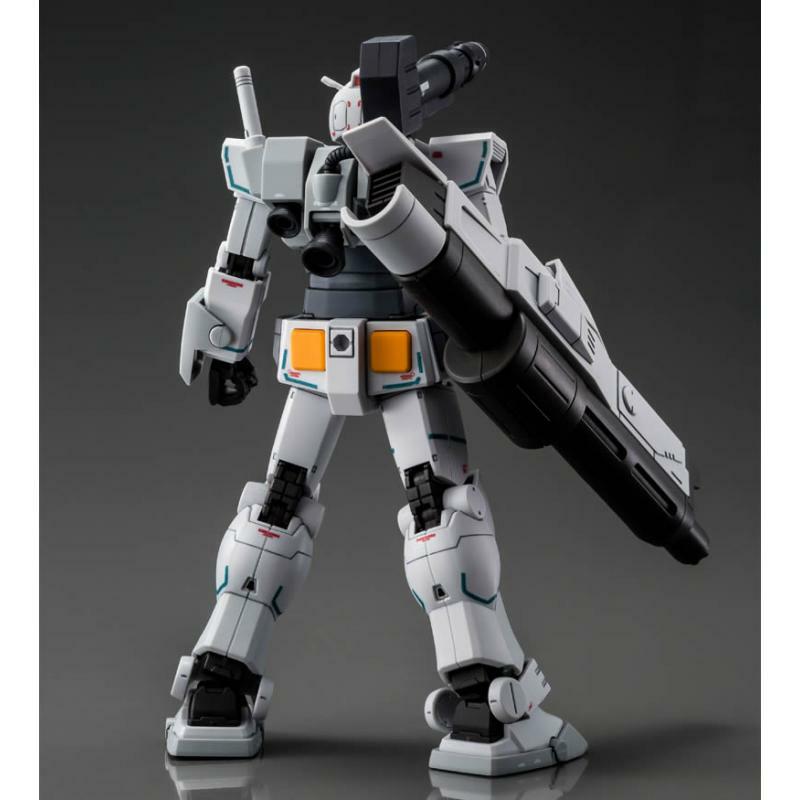 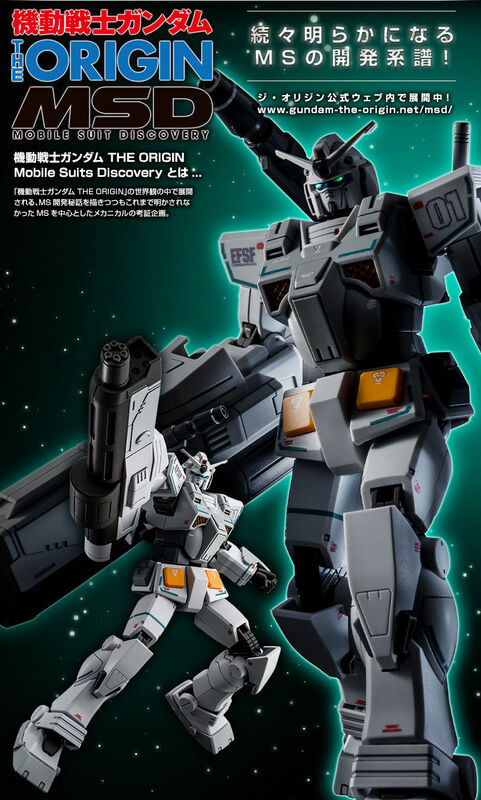 Heavy Gundam, created from the FSWS plan which enhances RX-78 with additional armor and weapons, is now reproduced in HG kit in its rollout form as part of the MS lineage created from The Origin MSD ! 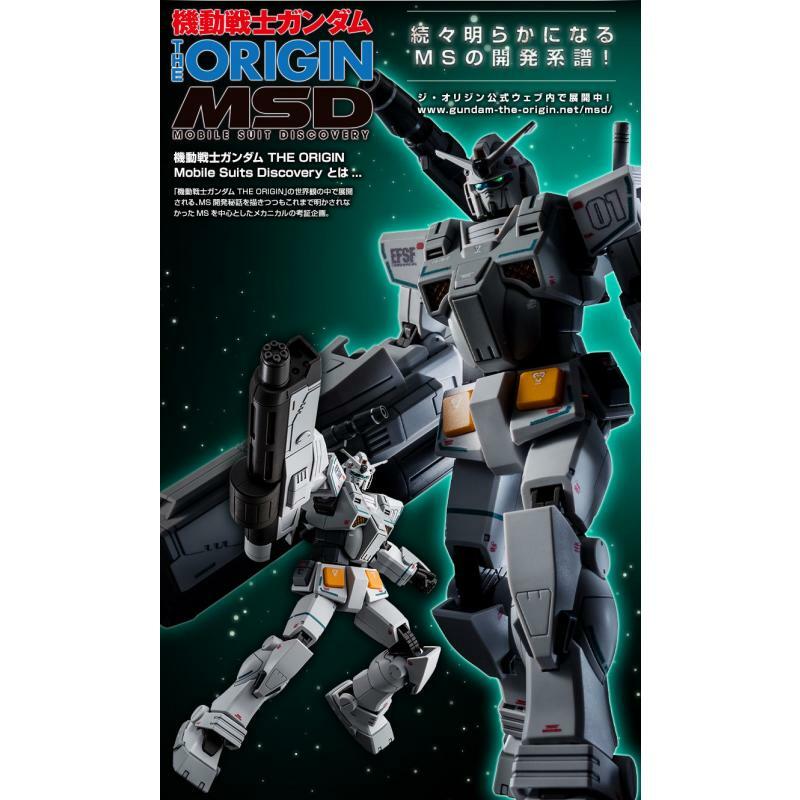 Its characteristic white and gray colors and the green line markings of the MSD Edition are also completely reproduced !! Heavy Gundam is Mobile Suit developed by the additional Weapon System "FSWS (Full-armor System and Weapon System) plan". 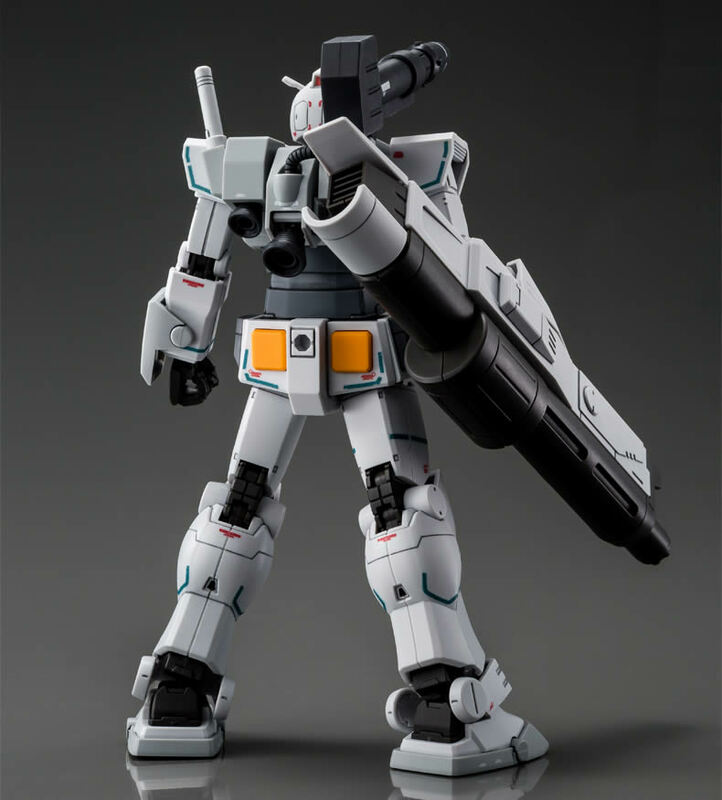 FA-78-1 Full Armor Gundam was rather understood to be a simplistic enhancement plan, but FA-78-2 Heavy Gundam is a Mobile Suit developed as heavily armored, heavily armed, and high-powered propulsion from its design. 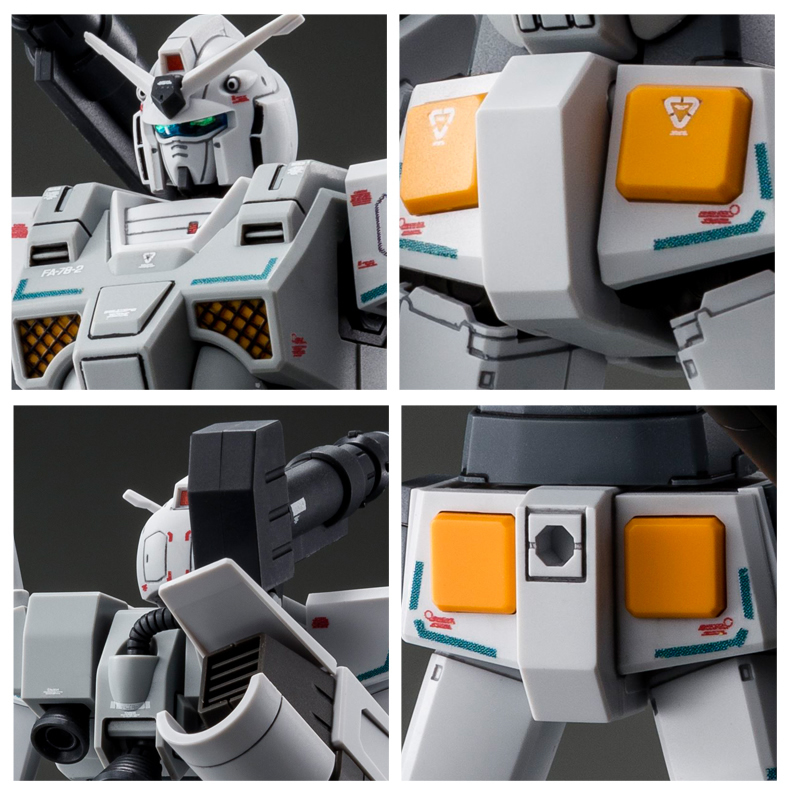 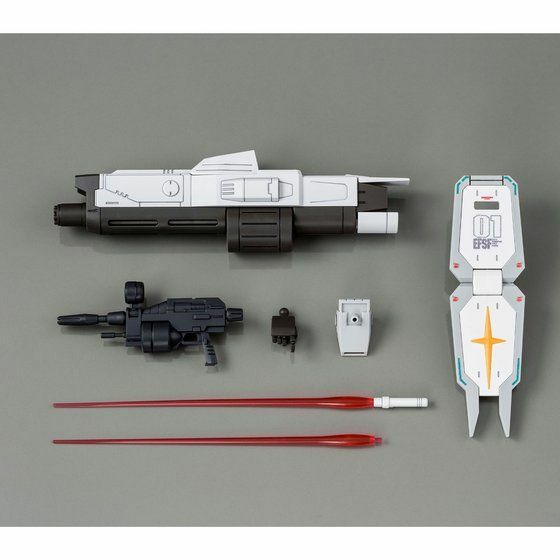 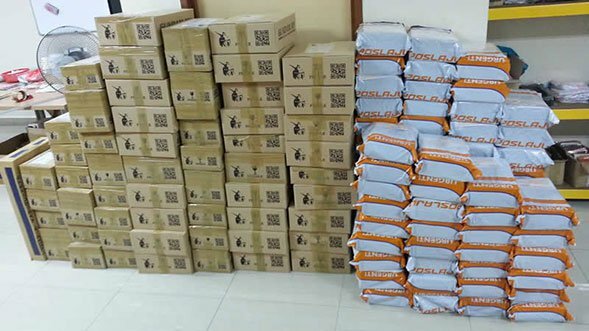 It is unknown how many Heavy Gundams were manufactured, but it is understood that its color was white at rollout.